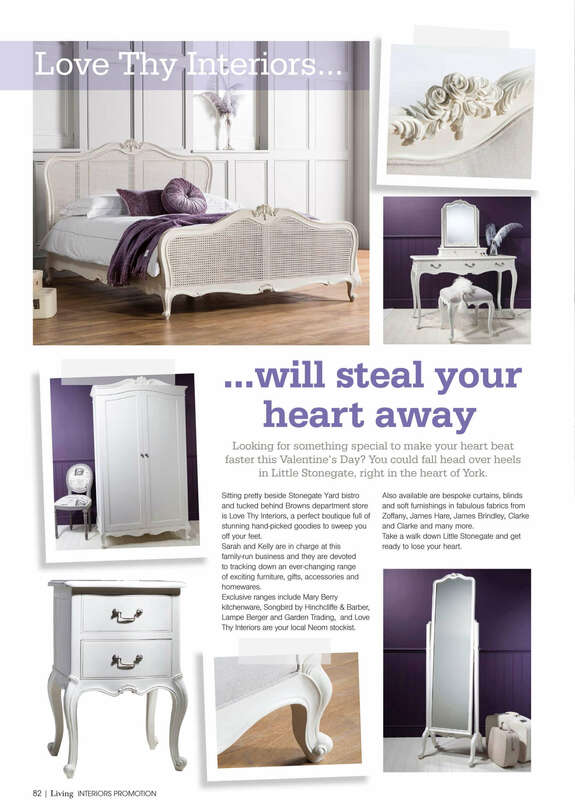 Love Thy Interiors, based in York and a small village in the North East is a luxury soft furnishings, furniture and home accessories business. They advertise in Living magazine every month. 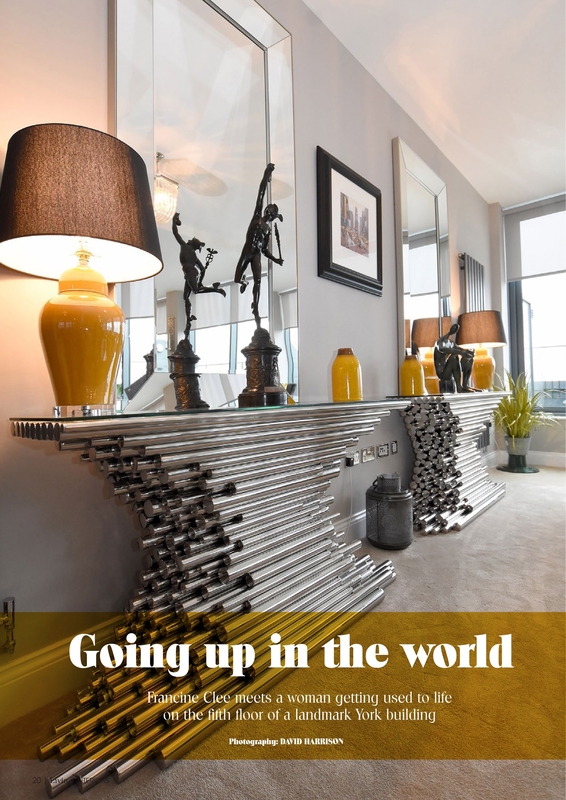 Love Thy Interiors has been working with Living Magazine since we started our business 3 and a half years ago. Living have developed excellent advertisements with added value product pages which have been crucial in growing our business. They have also supported our campaign with through the keyholes and local features which have helped with the expansion of our brand. They have helped us with creating beautiful adverts that showcase our amazing products and projects we have worked on. 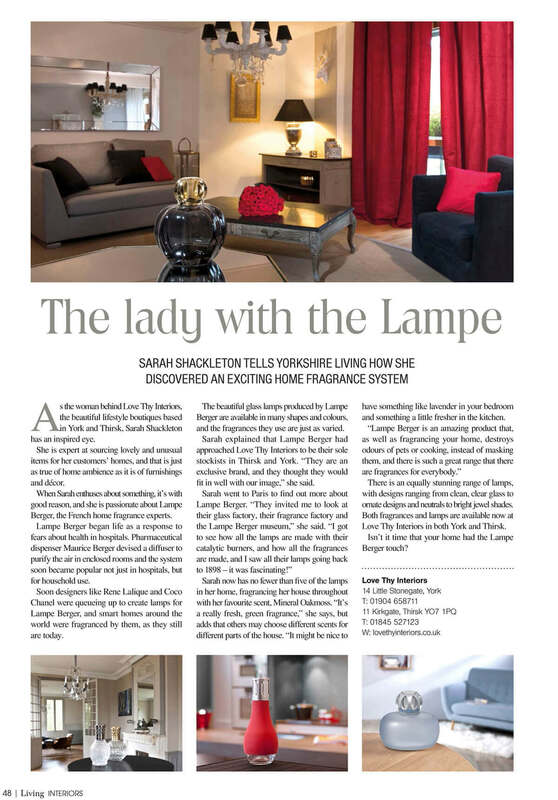 - Sarah Shackleton, owner of Love Thy Interiors.